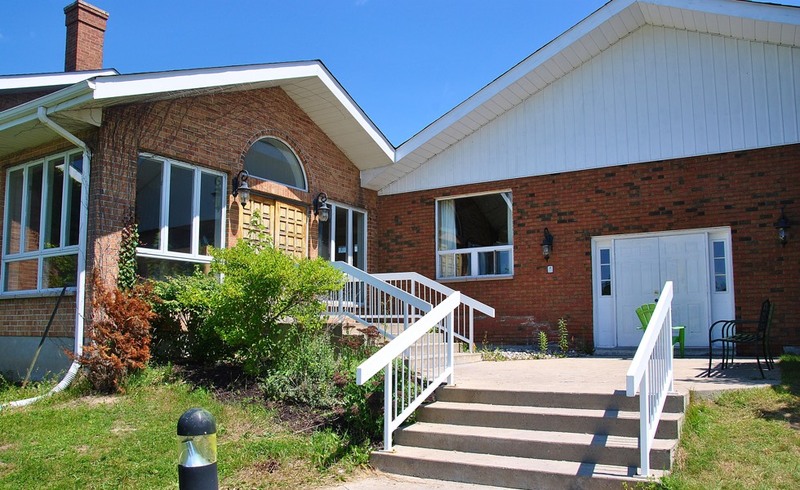 Our Ontario Leadership Centre is located on acres of beautiful private property in the rolling hills of Bethany, Ontario. 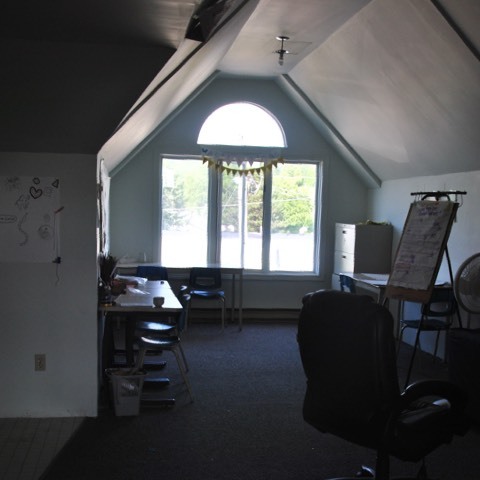 The property, featuring a large conference hall and smaller breakout rooms, nurtures an environment of empowerment, activism and social change. Our facility provides the opportunity for groups of any size to engage in focused conversions, lecture-style presentations and outdoor team-building activities. 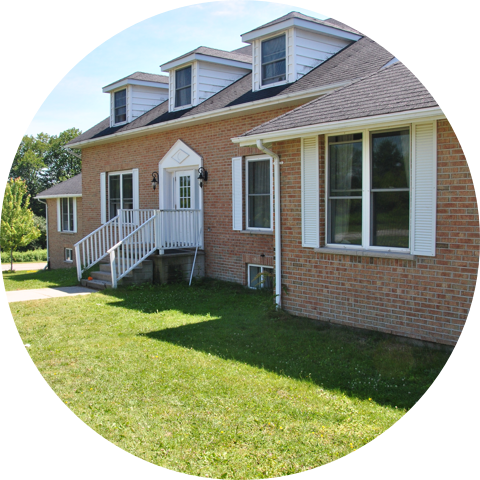 We are located at 727 Bethany Hills Road, an hour and a half north-east of Toronto, accessible via Highway 401 East and Highway 115 North/35 North. Our large conference hall comfortably seats up to 100 people and is fully equipped with a projection screen and sound system for presentations and speeches. Options for seating are lecture style or seating around round tables. This multi-purpose space doubles as the dining hall. We also have five breakout-style rooms that each accommodate 25 to 30 guests. 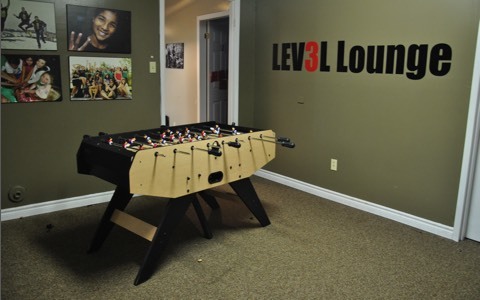 Each breakout room includes couches and whiteboards. 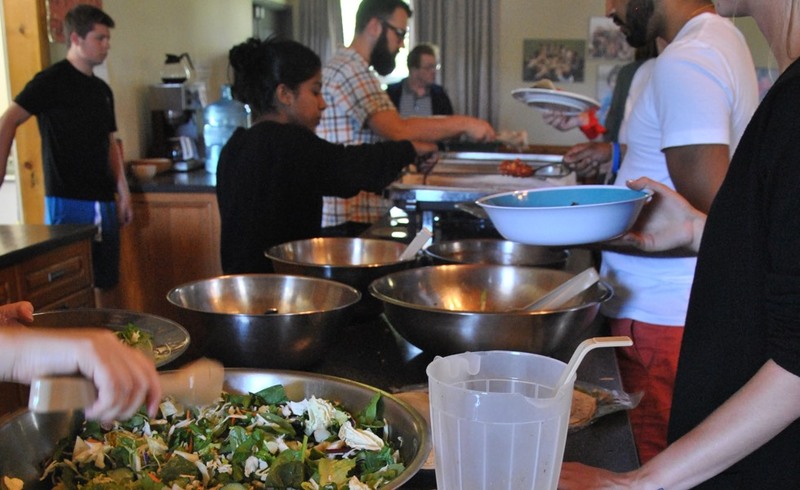 Enjoy local and organically-grown meals provided by our local caterers. All dietary needs can be accommodated, including but not limited to, gluten-free, vegan, vegetarian and dairy-free. A particular focus is also placed on closing the environmental loop through recycling, composting, and using waste food as animal feed at the caterer’s local farm. 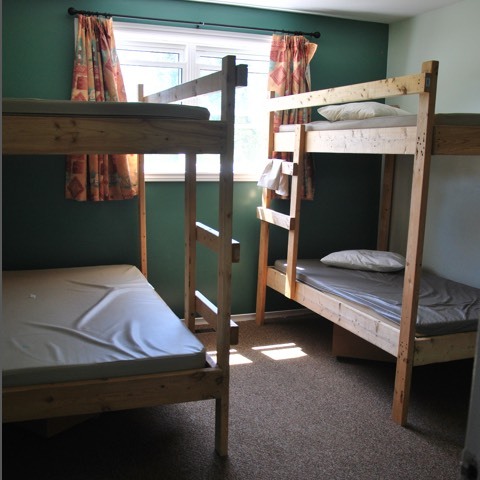 Our residential quarters comfortably accommodate up to 100 guests in single and shared rooms. 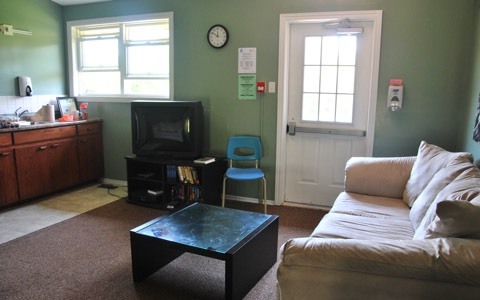 Our two residential buildings include shared bathrooms and common areas. 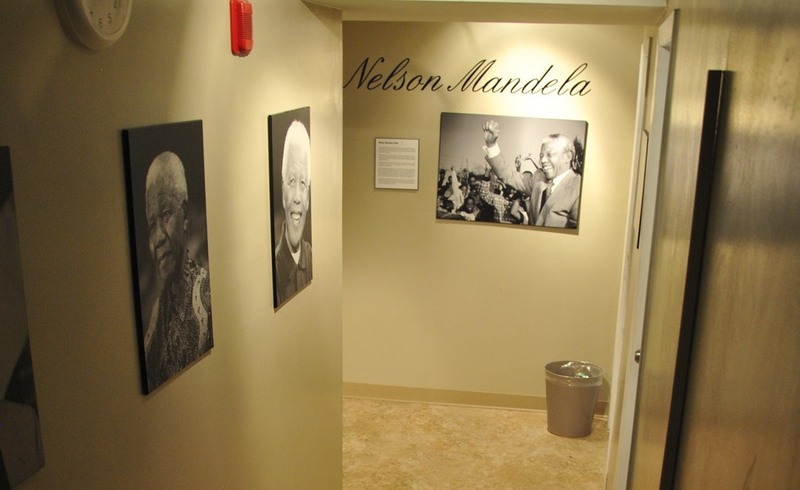 Each of the six wings are named after social justice activists, whose photos and quotes can be found throughout the residences. The large green space and nearby trails provide an opportunity for learning beyond the meeting room walls. 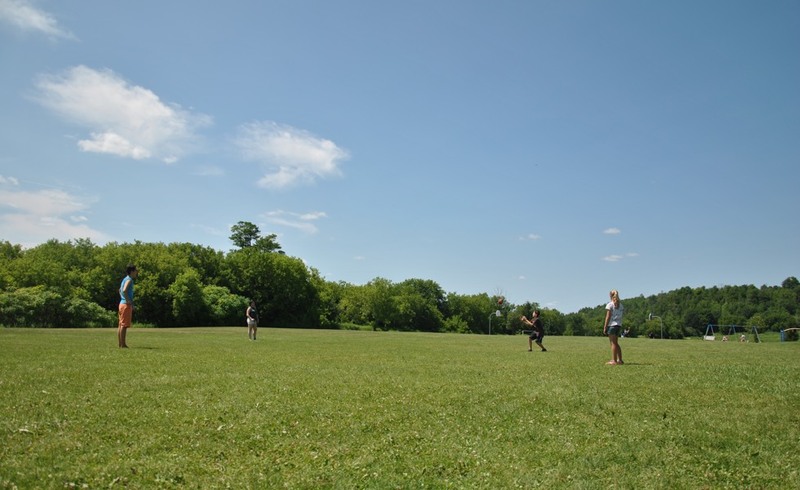 Our property includes large fields, a basketball court, a soccer field, a playground and a campfire pit. Contact us today to inquire about booking the Ontario Leadership Centre for your group.